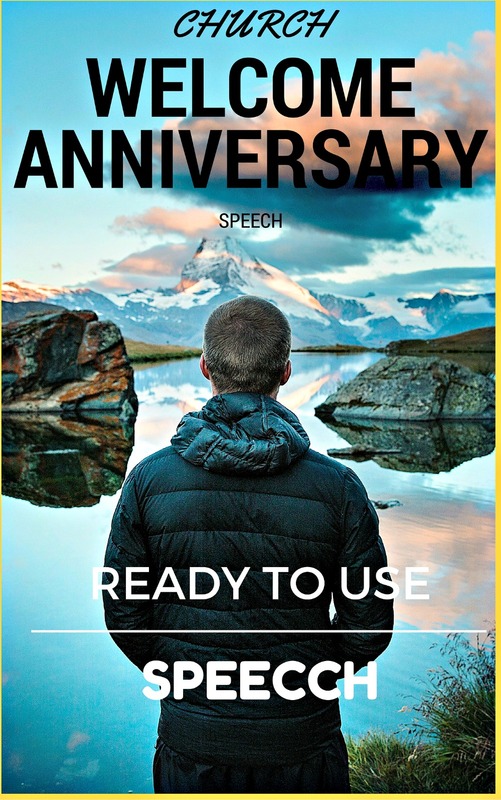 Looking for well written church anniversary welcome speeches to use? Help you do a powerful welcome even if you have never done before. 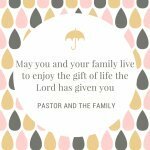 We want to thank the Lord for the gift of life,you have landed in this page because you are in need of a welcome speech to help you prepare for the occasion in church. 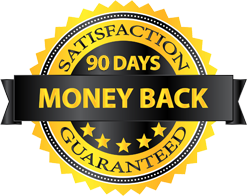 We also have tried very much to make sure you have what you wanted. Below here are the samples for the various church anniversary occasions in the church. 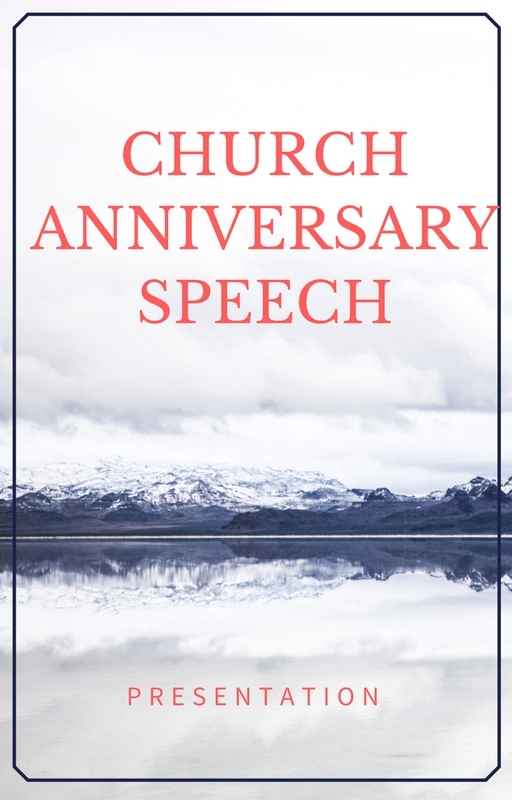 the sample of speech for church anniversaries and if you wish to know how to write and start a welcome speech for a church anniversary then you can click and follow the link for more details on writing a church anniversary from scratch. My fellow follower in Christ. I greet you all. Good morning!. Let us thank our Lord for the wonderful love that he has given us this morning. Praise God Church. Among us Christ has sent a special guest who is going to share with us. With the grace of our Lord Jesus Christ. We take this opportunity to welcome him in a special way who has joined us as we celebrate our church anniversary this year. It is a welcoming speech that you will give to usher in other speakers who will grace the occasion. If you have been given the opportunity take it as a privilege and make use of it to give God glory and honor. We feel humbled for your kind act. Thank you and welcome as we enjoy together. 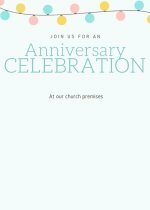 Here is your church anniversary welcome speeches delivered by one of your church members who can be a deacon,deaconess,church clerk or any other designated member of the church. 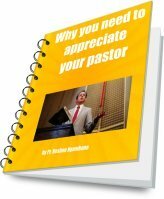 you can also use it as a a welcome note for church anniversary to welcome your visitors and also church staff appreciation poems. 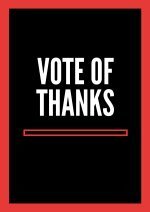 Thank a lot for listening to me. 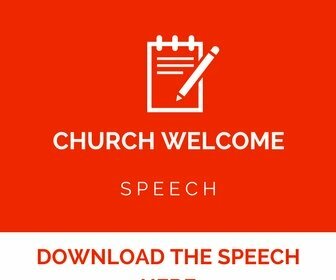 Here is a sample church anniversary welcome address to guide you as prepare to give a speech in the church. This simple format is good even though we don't really have an ideal one. When it come to church matters we depend on the Holy Spirit for guidance more than our human reasoning. But the bottomline is that a church address is like any other speech and we borrow heavily to be effective. Greetings in Jesus name good people of God. Let me take this wonderful opportunity to thank our almighty God for giving us this wonderful day and also allowing us to congregate here today for this occasion in our church. It has been a long journey that we have traveled together to teach, we can only thank our good God who is in heaven. On behalf of the church I want to welcome you all as you join us to celebrate this anniversary, a time when we look back and thank God for His goodness and mercies. It's through His grace that we have managed to achieve this harbrst9 that all can see. Each year we have it a habit to take the celebration an extra mile so that it can give us an opportunity to reflect on the progress. We have of our members both former and current who are in our midst including invited guests. Today is the day and we want to thank God. Feel welcome as we share the love of God together. Let me take this opportunity to welcome you all to our ____(insert the anniversary i.e 4th,100th,150th etc) anniversary in our church. 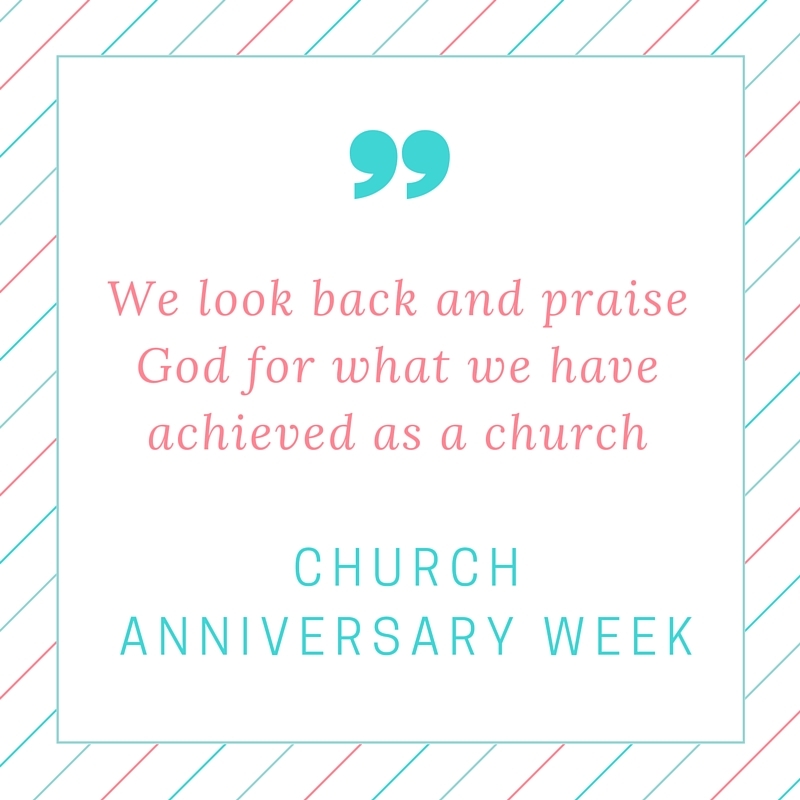 It is a time when we look back and thank the Lord for the far we have come as a church. We are grateful to our Lord for the guidance and the protection given to us so far. Feel welcome to our church and may the Holy spirit be upon us as we share this occasion together and stay blessed always. Good morning ladies and gentlemen, my fellow believers in Christ. What a joy in our hearts that the Lord has given us through Christ our savior and redeemer for anyone who believes in him will not perish but have everlasting kingdom. We have congregated here today to affirm the scripture that our savior lives and is in the right hand of God ministering to us. We thank God and be blessed all today. Below are some of the links that you can follow to give you other related speeches for the church. Our site is purposed to help you make sure you get simple and quality speeches for the church in any occasion. All the fears you might have concerning where to find appropriate speeches for an occasion is catered for. Never worry anymore because we are here for you. We keep on updating the site with quality speeches that you will love. You can mark this site or subscribe to our newsletter and you will be receiving new updates and great speeches in the inbox. We want to save you time so that you can do what you love most in life. 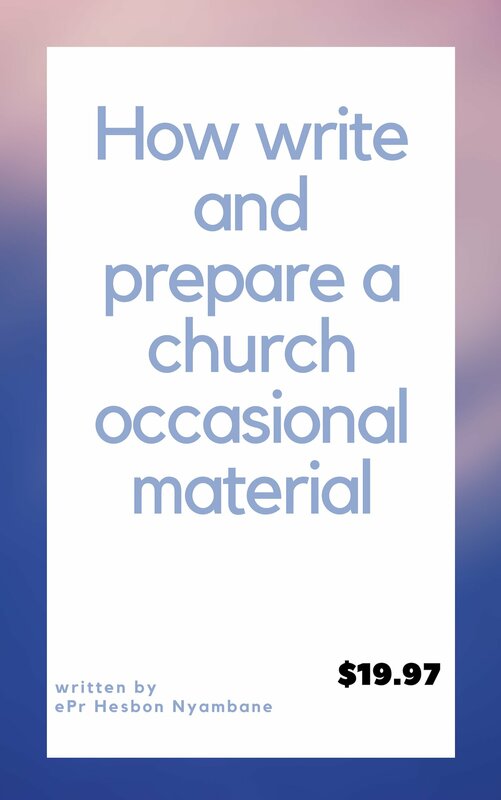 Our daily work is to come up with original and great speeches for any occasion in the church. We are your partner in making sure the church is warm place to be and it attracts many worshipers who come to worship the Lord. Let me take this wonderful opportunity that the Lord has accorded me to stand before you as I welcome you to our 10th anniversary. Some of us present here today might not be aware of the humble beginnings that we have come from,I happen to be one of the pioneers who laid the first stone when we started. We were very few and no one ever imagined that one day,the church will grow and be what it is today. I can also testify that were it not for the hand of God,we would not be where we are today. Therefore,as we share this wonderful love and the mercies of the Lord given since then,we want to encourage ourselves that the Lord has much in store for us and we are yet to see the great and marvelous things that God has kept for us. Without wasting time,let me welcome you and at this hour I want to invite the MC of the day to take us through the program as we commence the activities of the day. God bless you and have it to the best during this 10th anniversary of our church. Welcome church MC and continue with the program. On behalf of the church and our Pastor,let me take this wonderful and precious moments that we have been given by our Lord to say thank you for coming. As I welcome you officially to this occasion. Let me take few seconds to touch something that will remain our focus as we celebrate today. Some of us might not be aware that today is the 50th anniversary,yes let me repeat again, it is the 50th year of service,meaning we are celebrating 50 years since the church began. When we were planning for this occasion, we tried to look around if we have any one of us who has been there since we began. We only found one among the congregation,that means the rest either have rested and gone to be with the Lord or maybe they relocated and are living somewhere else. Our brother who happens to be in our midst has got a lot to share with us today. I want to take this time to welcome each and every one of you and know we have so much to share today as we mark the 50 years of service to the community and also in spreading the gospel. Thank you for your time and God bless you as we share the love of God today. Happy 50th anniversary to our church. Welcome to our first Sunday school anniversary. I feel honored and privileged to stand before you as I welcome you in a special way to feel at Jesus feet. Me and the team we have lined up great and exciting programs that will enlighten and help us to understand the importance of attending sunday school. We also have visitors who have come to share with us good news from heaven as we increase the heavenly knowledge. Thank you each and every one of you for finding time to come and celebrate with us this anniversary that is unique to us. It is through the mercies of God that I stand here to welcome each and every one of you. I'm humbled by the grace of God to see this day. Thank you brethren for finding time to come and join us as we celebrate this anniversary, we know that the love of God is binding us together. As we seek to know him more . In our midst we have visitors who have traveled from far and wide to come and grace the occasion , we thank God for your presence. The theme for this year anniversary celebration is enriching and reminds us the purpose of God for our lives. All of us where created to serve and give God glory. We have exciting programs and activities that will keep the day going. Feel welcome to our 20th church anniversary.